Simplify your field work with Fieldify! And what exactly is that? 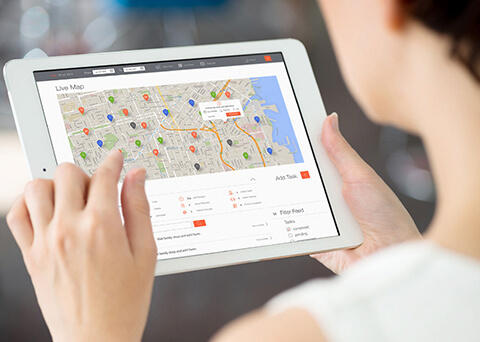 It is a user friendly Real-Time Mobile Workforce Management Service. 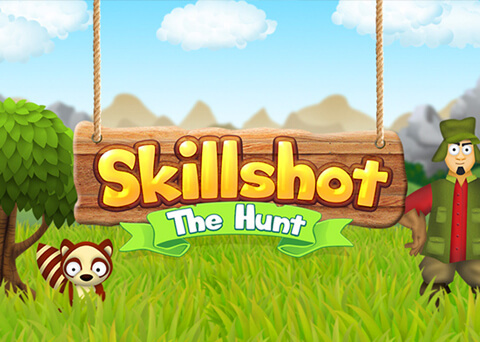 Our mobile game trailer for Skillshot The Hunt was published on Mob 76 Outlook by Monty Munford. 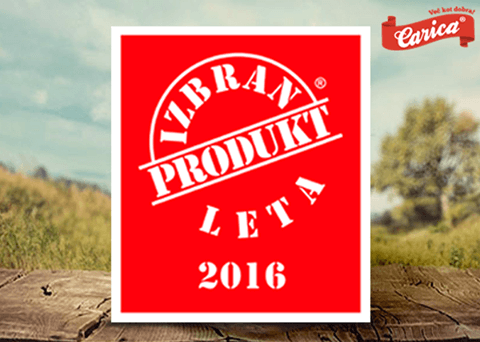 Carica pates voted »Product of the year 2016«! The ‘Product of the Year’ is an international standard of consumer recognition and is the largest consumer voted award.